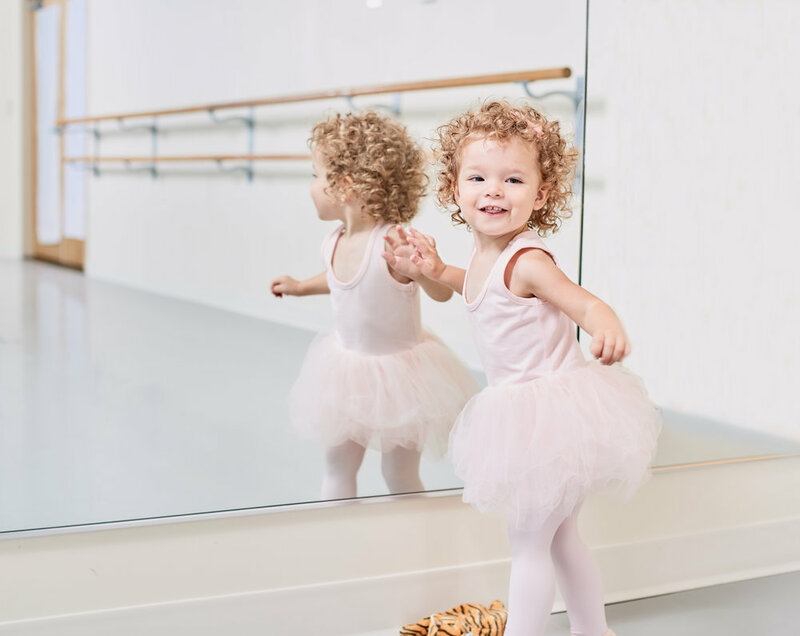 Ballet Royale, home of Twin Cities Ballet of Minnesota, is the foremost ballet academy in Minnesota, where individuals of all ages and abilities receive the finest professional training in a healthy, nurturing and non-competitive environment. Ballet teaches children discipline, co-ordination, strength, and control. We feel these qualities can give a child a head start in life, no matter where their life takes them. We eagerly work with students to cultivate a lifelong appreciation of dance, music, and the arts, while also allowing them to develop self-confidence and physical awareness. Ballet Royale offers a myriad of events, performances, workshops, conferences, and other opportunities throughout the year. Click below to for details.